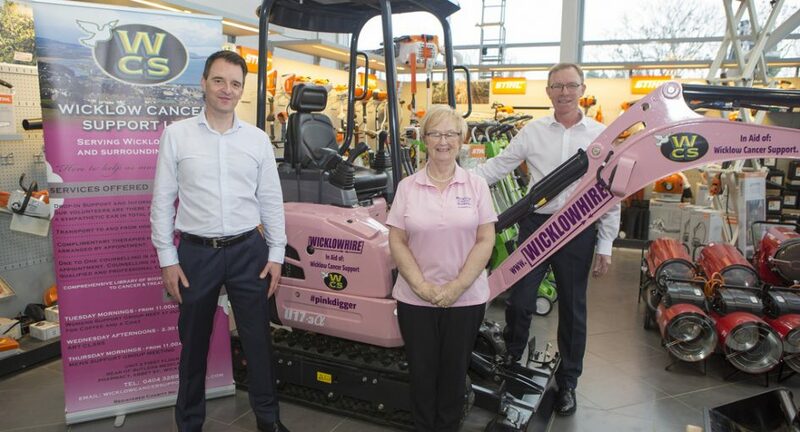 Wicklow Hire & Sales are helping lead the way in raising awareness and generating much-needed funds for Wicklow Cancer Support – and all with the help of their pink digger. The hire company recently purchased a Kubota U17 mini digger, a powerful excavator that is designed for maneuverability and tight-spaces, and have painted it pink. 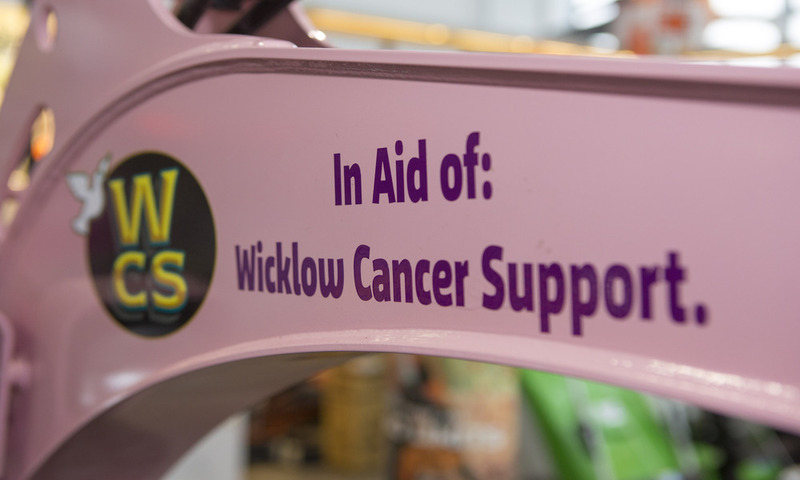 But the colour isn’t just a flag to raise awareness of Wicklow Cancer Support and the great work they do, the pink digger will also be raising money for the charity every time someone hires it for their job. 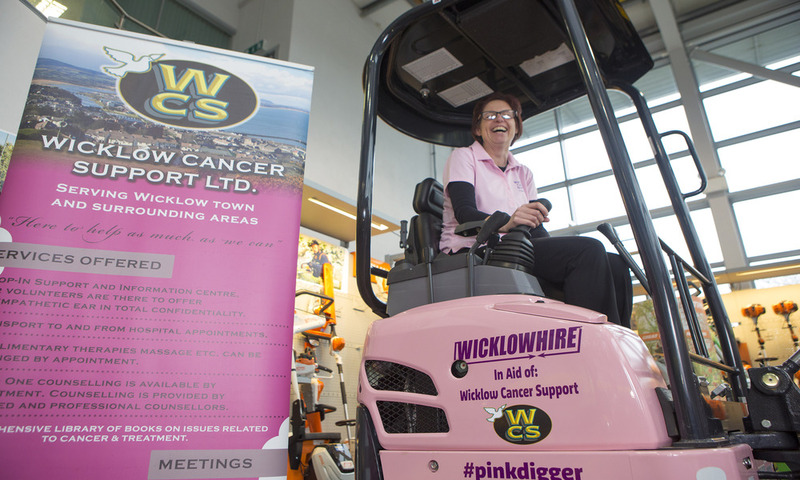 Meaning all rental income of the pink digger will go to Wicklow Cancer Support. 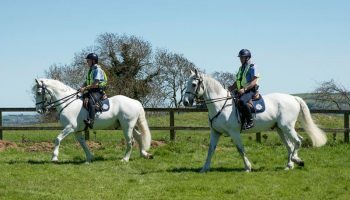 Wicklow Cancer Support are charity partners with Wicklow Hire & Sales, which is another reason why the Wicklow company took the big pink leap for the very worthy charity. Wicklow Cancer Support offer a range of supports that make life as easy as possible for those affected by cancer, with particular importance placed on therapy, counselling, and socializing with others. Wicklow Hire & Sales would like to thank FJS Plant Sales for giving the digger its new look. 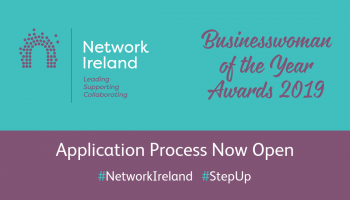 They would also like to urge you to hire the pink digger for your next building project and help Wicklow Cancer Support raise funds in the process. 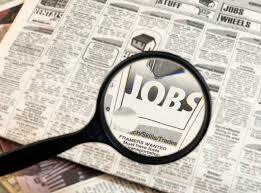 Hire the pink digger from Wicklow Hire & Sales by contacting them on 0404-68149 or visiting their website. 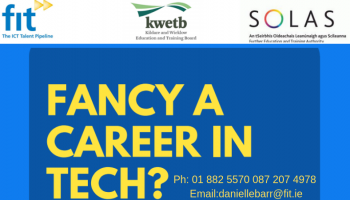 You can contact Wicklow Cancer Support on 0404-32696 or visit their website here.